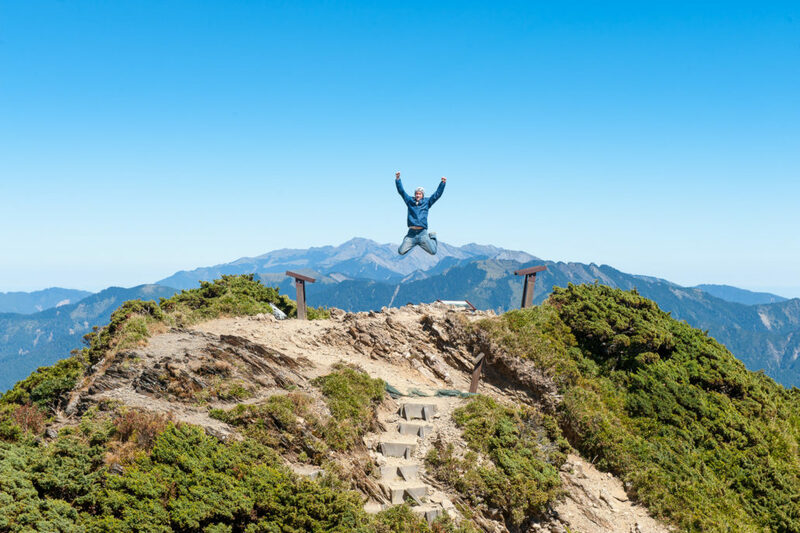 The Hehuanshan Mountain Range is located in the center of Taiwan. 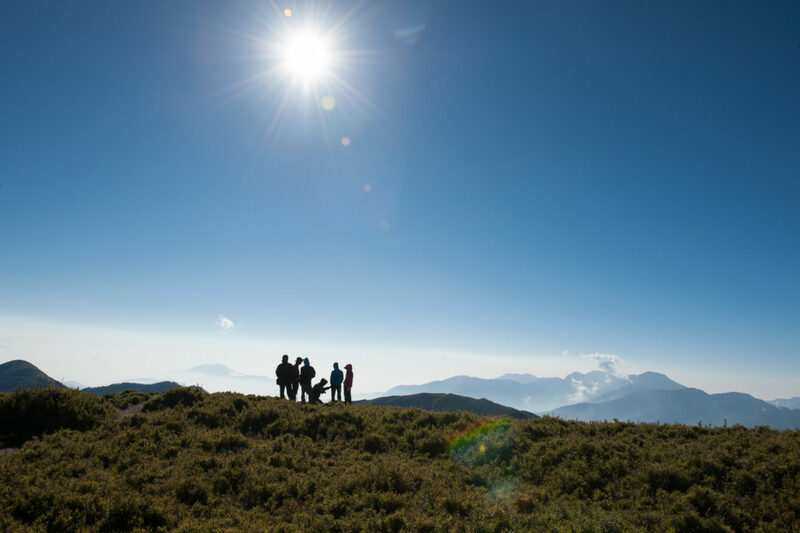 With the Central Cross-Island Highway leading right into the heart of this area, it’s a great place to start exploring Taiwan’s high mountains. 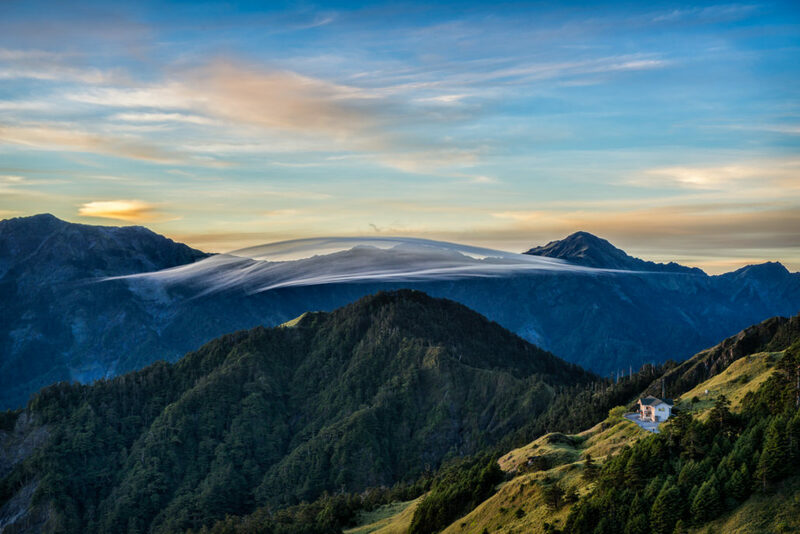 Many people have described Hehuanhan as the ‘Switzerland of Taiwan’ because unlike the rest of the island, most of the mountains here are not covered in dense forest. The lush, green, grassy hills seem to go on forever as you look in each direction, and on a clear day there are few places in Taiwan that can match the scenery around here. The road rises to an impressive elevation of 3,275 meters above sea level, which means that several peaks over 3000 meters are only a short walk from the highway. Trips in this area can be very flexible as there are a number of hikes to complete. 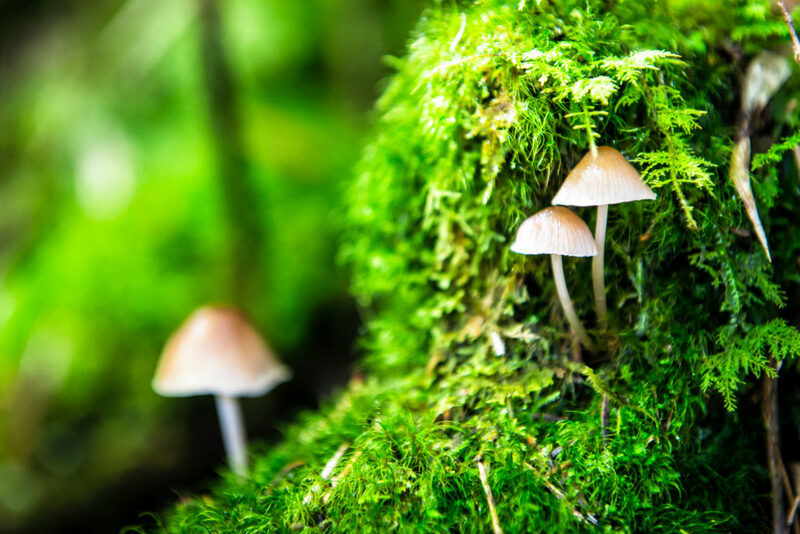 These range from a short 30 minute round-trip, to full-day hikes. Accommodation can be arranged at the comfortable ski lodge near Wuling or in various B&Bs further down the mountain near Qingjing Farm. 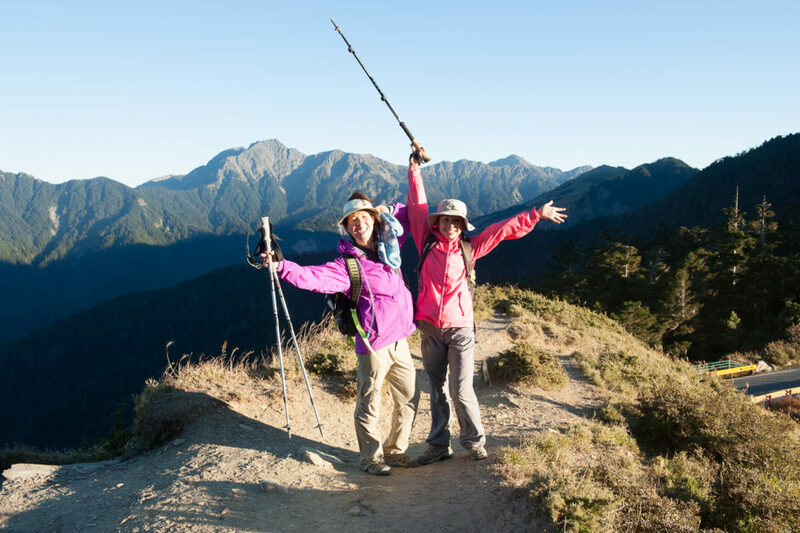 Trails around Hehuanshan vary widely in terms of difficulty. The trips available can be arranged to suit your ability. 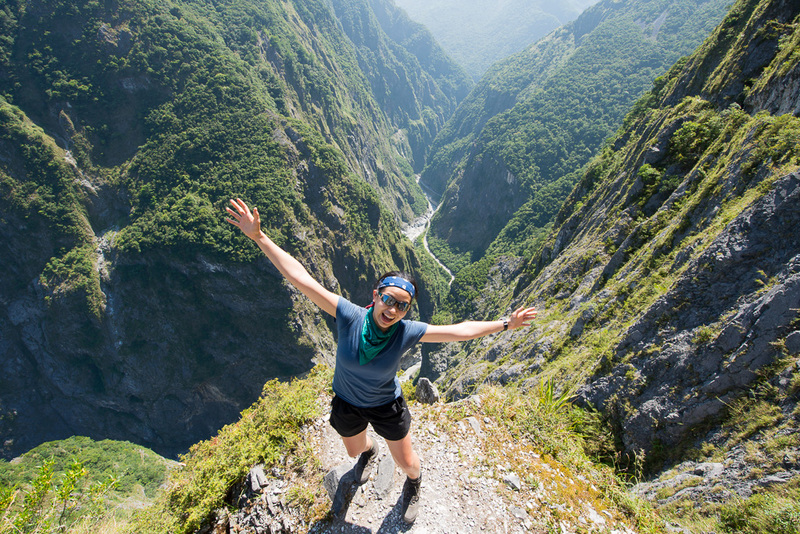 Just let us know how much hiking you’d like to do!